The Oil & Gas industry is becoming more competitive by the day. Volatile prices and ever-shifting demands necessitate an extremely high level of process control. The first step to increasing the efficiency of your production process is locating value leaks. After the identification process, solutions tailored to your situation need to be developed and tested. Finally, in order to maintain oversight and optimize adaptability, an over-arching architecture must be implemented. A fully connected supply chain can provide you with the information and flexibility you need to stay competitive. End-to-end connectivity is what Industry 4.0 is all about. Oil or gas? Offshore or onshore? Upstream or downstream? The Oil & Gas industry is changing everywhere, that much is certain. But what exactly are the challenges the Oil & Gas industry is facing today? To face the challenges of tomorrow, you need a partner that can assist you today. 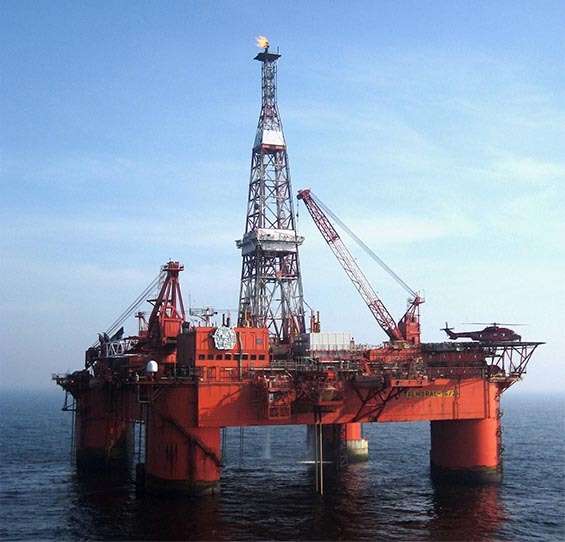 INDEFF has gathered extensive experience in the Oil & Gas industry over many years.